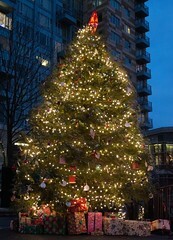 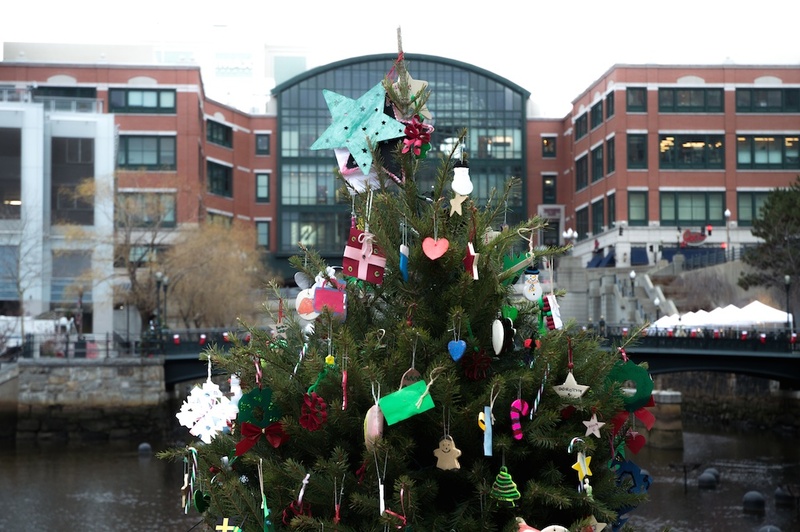 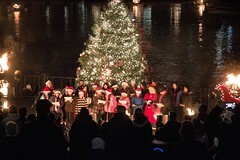 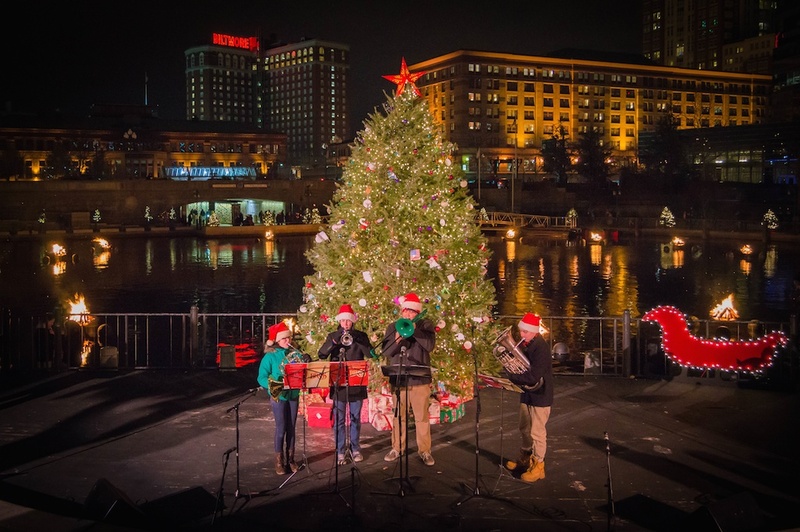 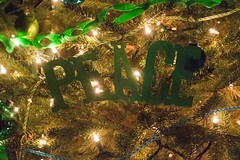 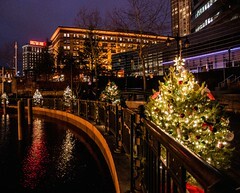 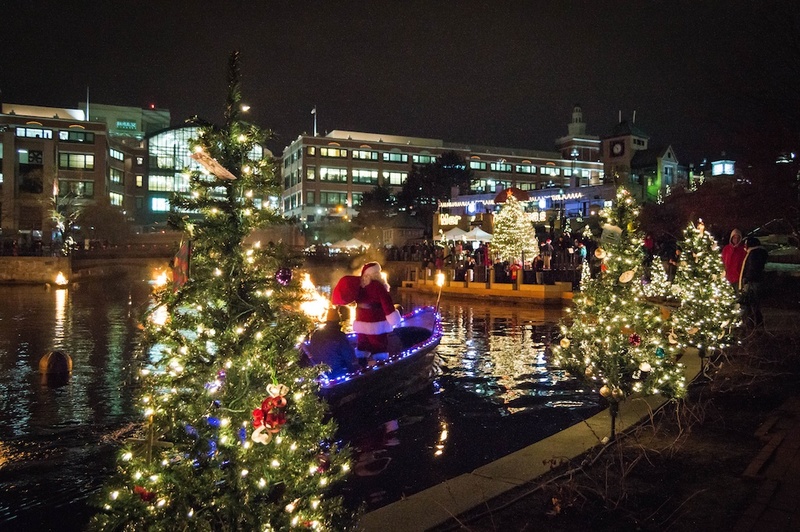 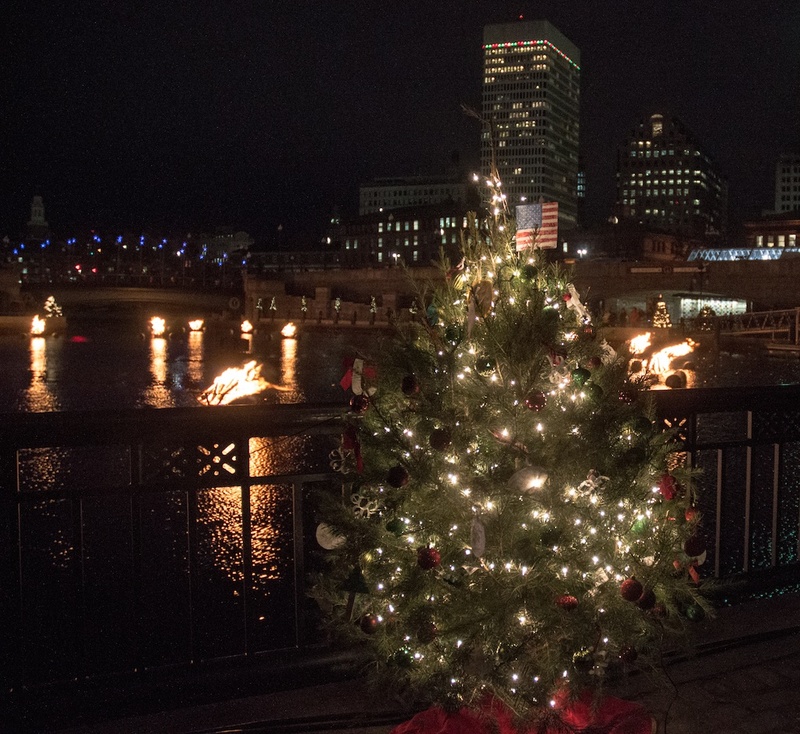 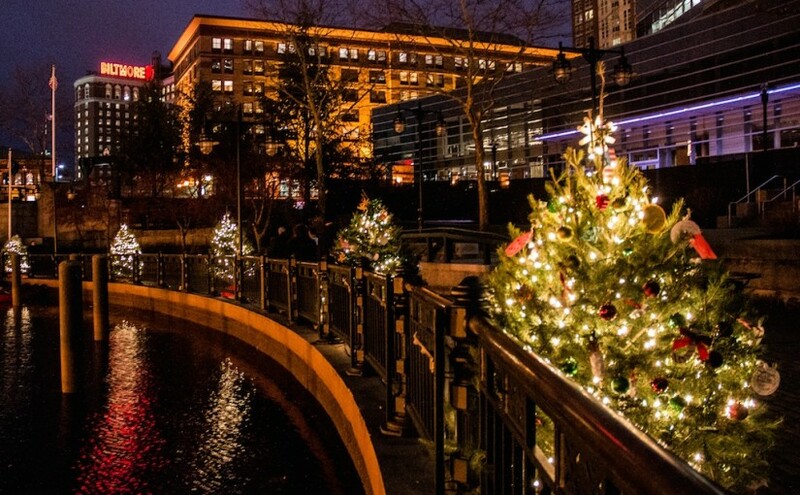 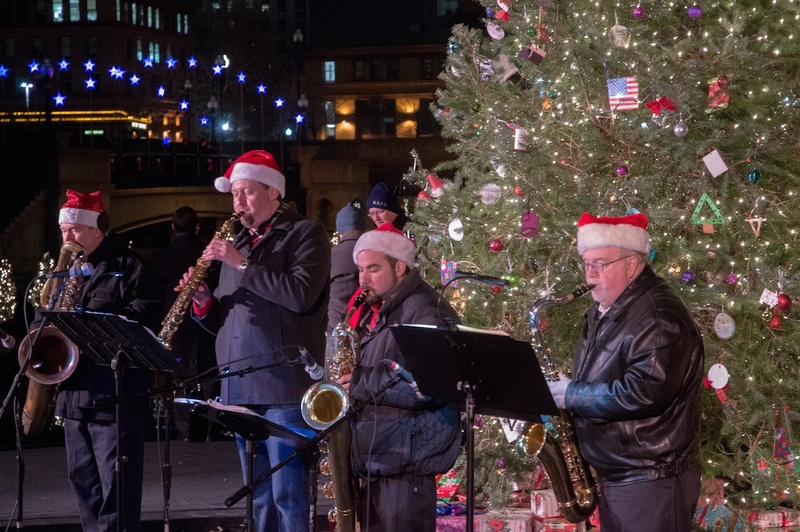 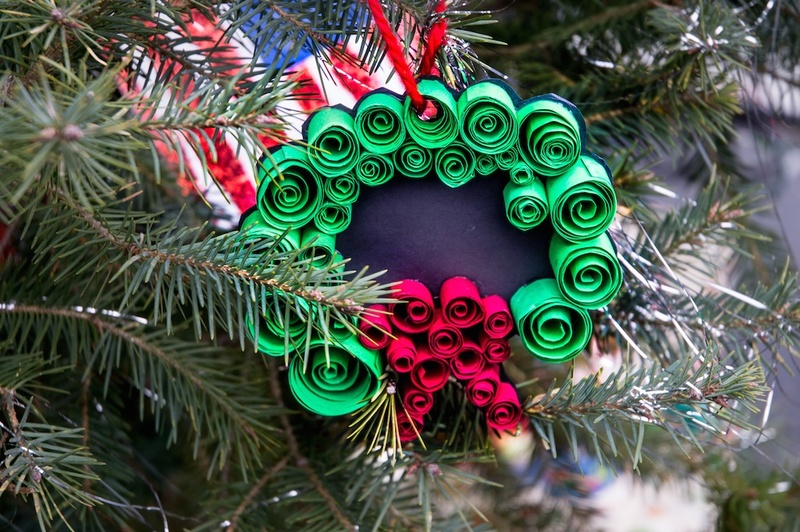 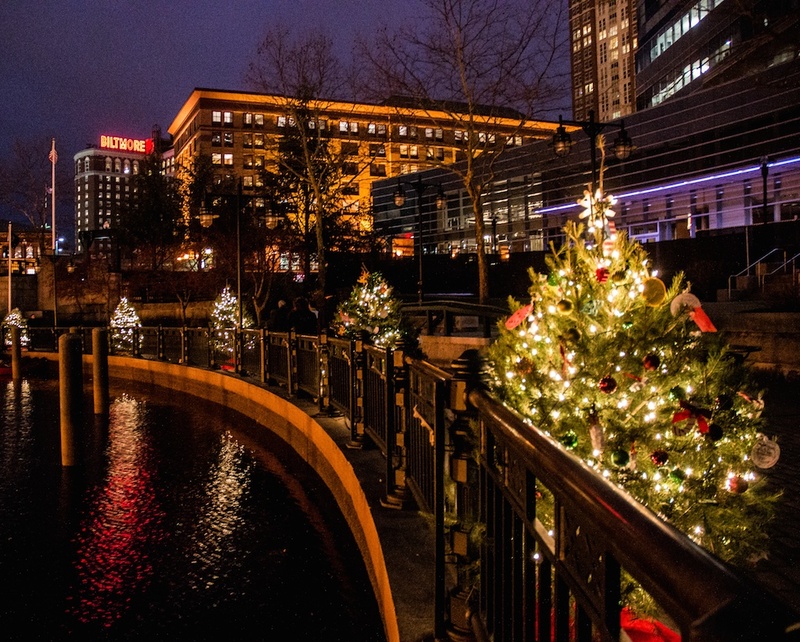 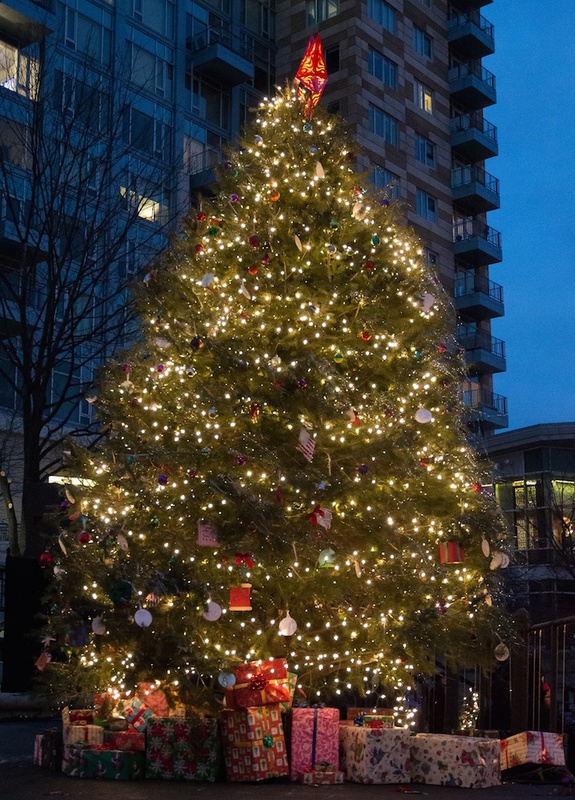 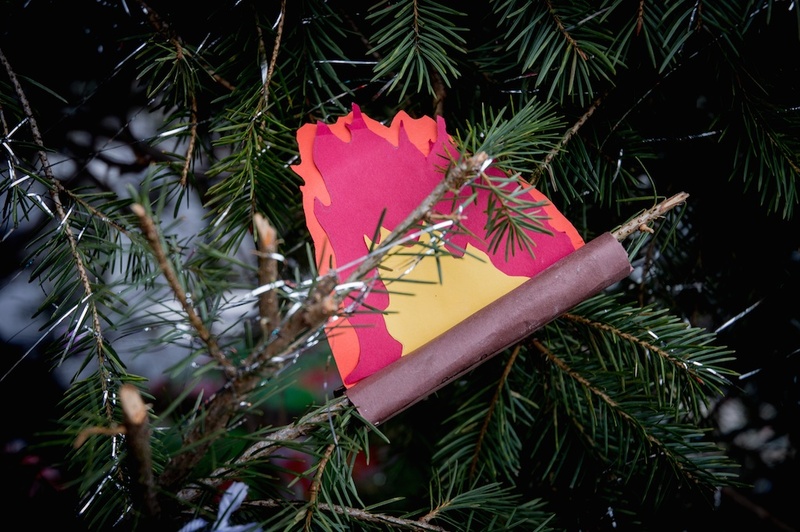 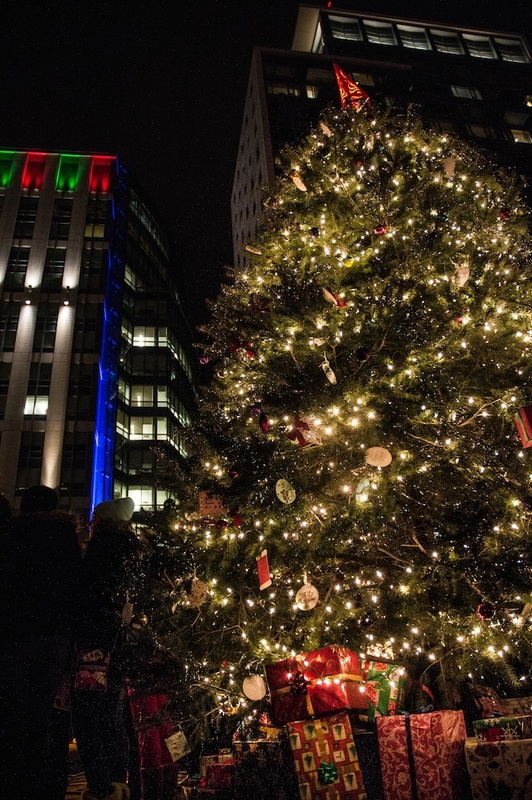 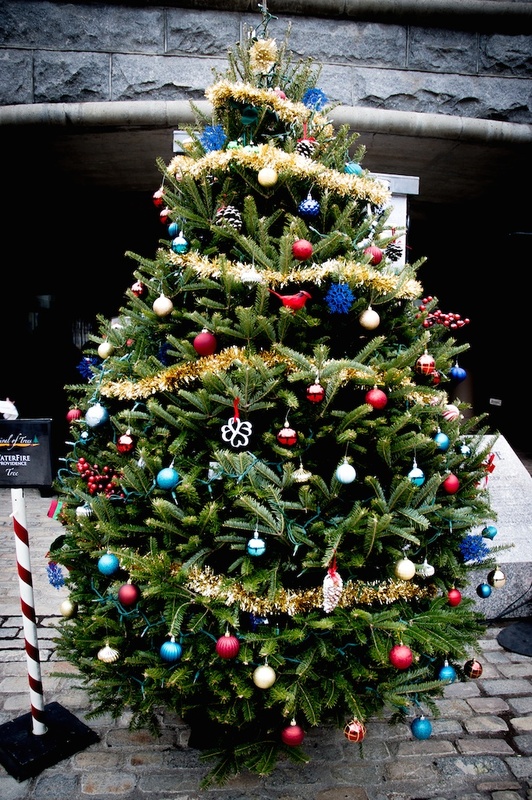 Bronwyn is joined today by The Reverend Shavon Chappell Starling-Louis of Providence Presbyterian Church will be joining us along with Gladys Brown from the Ghanan Choir at the Providence Presbyterian Church who will be performing at this Friday’s Very Special Christmas WaterFire event. Eric Handwerger – proprietor of the Ocean State Sandwich Company called in with some holiday food tips. 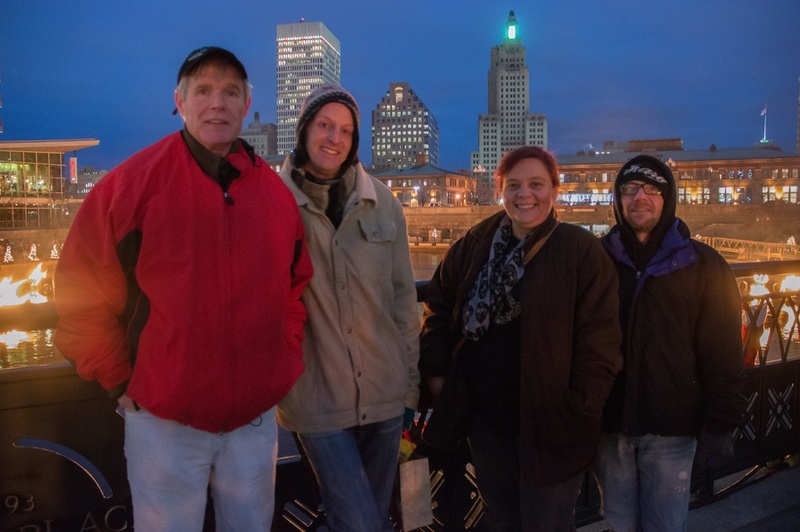 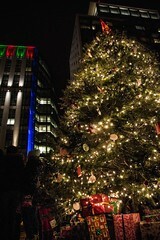 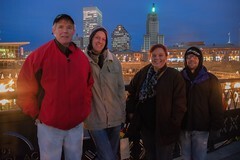 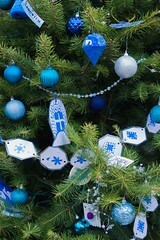 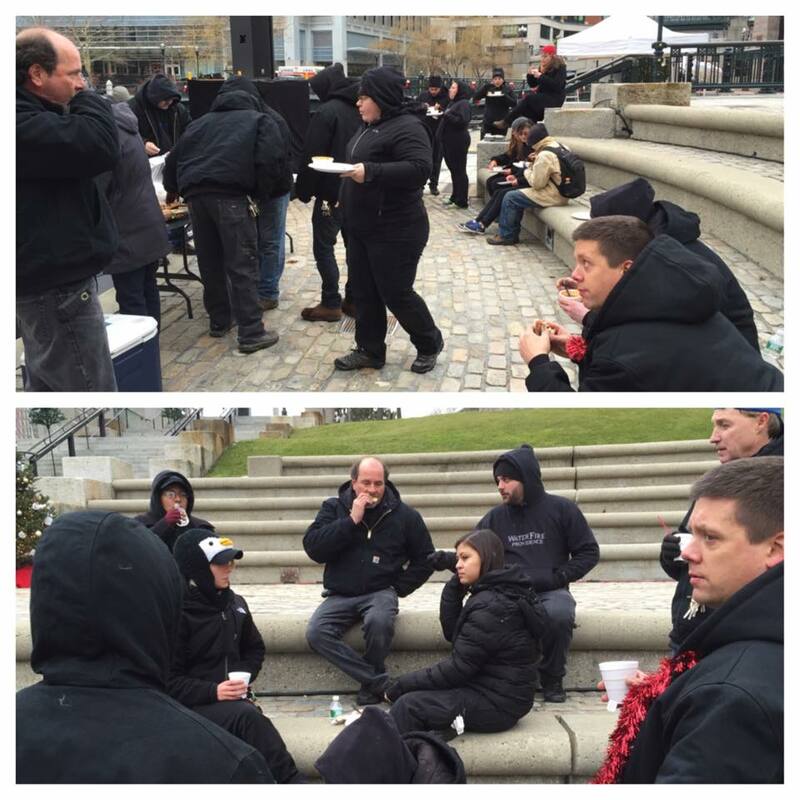 WaterFire staff and volunteers enjoying lunch from Ocean State Sandwich Company at the WaterFire Christmas event.  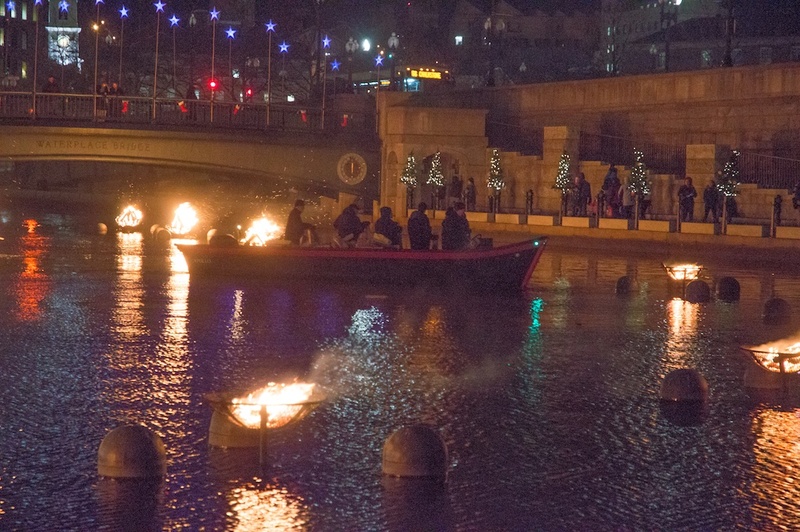 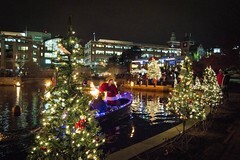 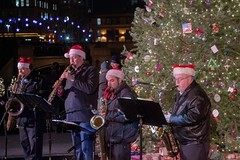 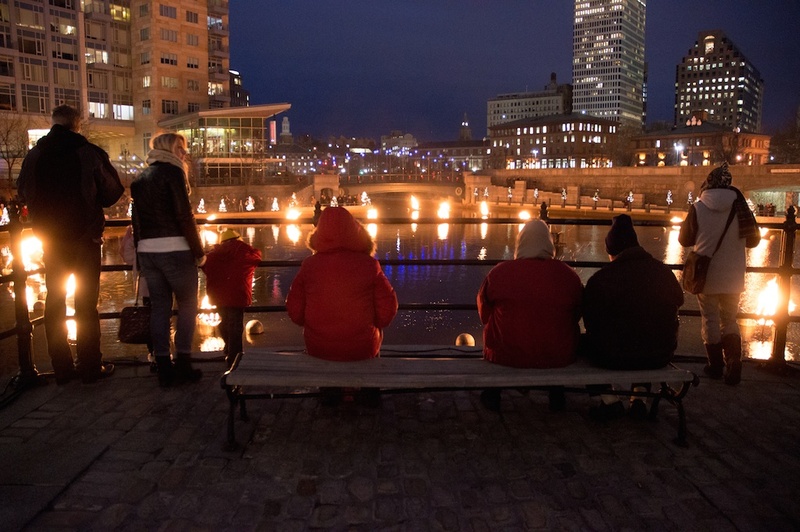 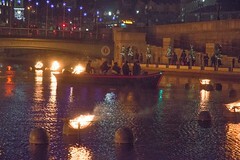 Eric Hyers will be joining us to talk about the latest addition to the WaterFire schedule – January 6th’s WaterFire in celebration of the Inauguration of Governor elect Gina Raimondo, Lieutenant Governor-elect Daniel McKee, Secretary of State-elect Nellie Gorbea, Attorney General Peter Kilmartin and General Treasurer-elect Seth Magaziner. 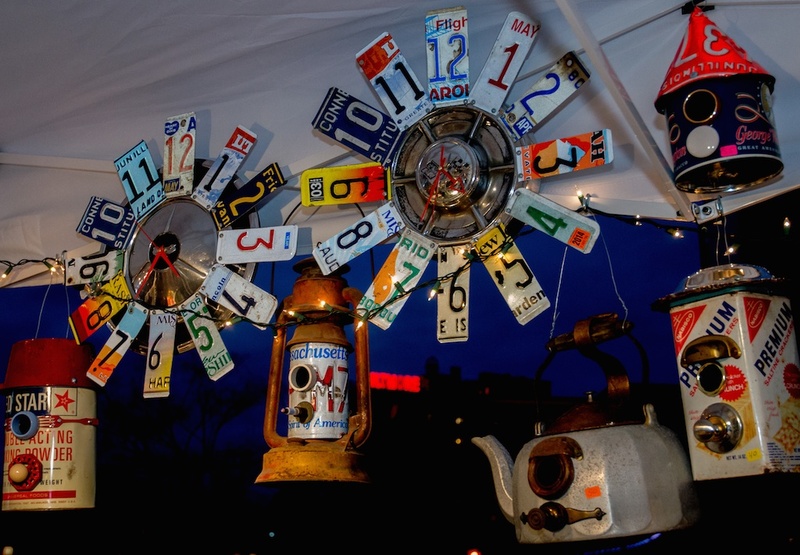 Episode 25 – Broadcast: December 17th, 2014 | Featured image by Jen Bonin.